World View has introduced a new category of Earth technology for commercial and government applications. 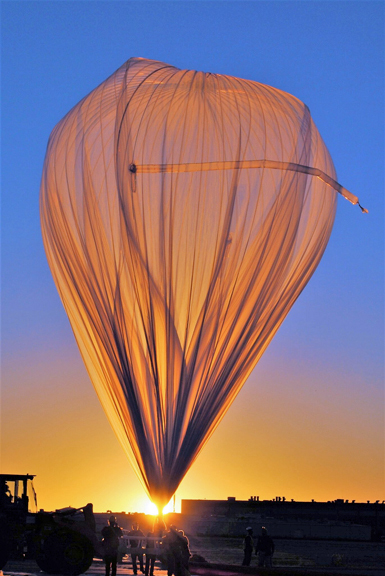 In the months to follow, World View will be accelerating the development and commercial adoption of its “Stratollites”—or, high tech balloons that operate in the stratosphere. Why the term “Stratollite?” Think of it like a satellite that operates in the stratosphere, with a host of advantages and innovations. The major innovation of the Stratollite is its ability to fly a variety of trajectories, from circumnavigating the Earth to persistence over a specific location. This capability of high-altitude persistence over specific geographical areas has long been sought after by commercial and government sectors. Stratollites can maintain position over specific areas of interest for days, weeks, and eventually months on end. This allows for more sustained measurements and monitoring capabilities over a targeted area. They can carry a wide variety of commercial payloads (remote sensors, telescopes, communications arrays, etc.). 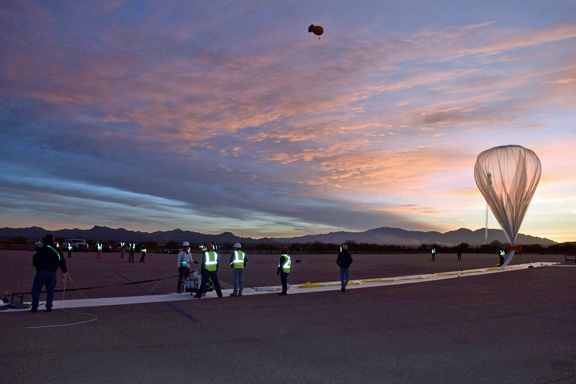 Unlike other technologies that require ideal conditions for launch, Stratollites can launch rapidly on demand and safely return payloads back to Earth after mission completion. Today, World View is routinely flying payloads to the edge of space for a wide variety of government, commercial, and education customers. With more than 50 flights under its belt, World View is a preferred full-service launch provider for the commercial community. While trillions of dollars are spent on applications in space and the troposphere, the stratosphere is virtually untapped. Unlike any other balloon, drone or satellite in the industry, World View’s Stratollites innovative high-altitude capabilities are now being offered to commercial customers for the first time, at a fraction of the cost of existing technologies, signaling the emergence of a new and untapped stratospheric economy with extraordinary potential. 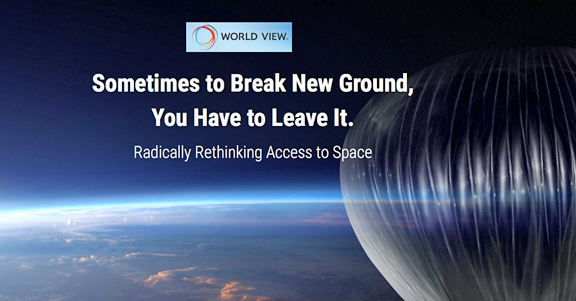 World View has also closed a new $15M Series B round of private financing to accelerate development and commercial adoption of the Stratollites. The financing round was led by Canaan Partners , with participation from Norwest Venture Partners, Tencent, Moment Ventures, and Base Ventures. Tom Ingersoll, former CEO of Skybox Imaging, and two prominent leaders in venture capital, Deepak Kamra from Canaan Partners and Vab Goel of Norwest Venture Partners, have also joined World View’s Board of Directors.